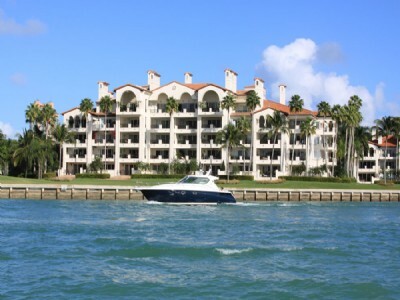 If you’re planning on using the Federal Housing Association (FHA) as a means of securing a mortgage for Miami Beach real estate, you may want to get started as soon as possible. The FHA is modifying their restrictions and requirements which could make it tougher to get an FHA approved loan. Under the new guidelines buyers will have to pay a larger amount for upfront mortgage insurance while reducing the amount that sellers should contribute towards closing costs. These insurance premiums will now be 2.25 percent of the loan in question, the amount that sellers need to put towards closing has been reduced from three to six percent. These new changes are expected to go into effect during the spring and the summertime so you still have some time to find Miami Beach real estate before it gets harder. These changes are particularly important because FHA loans are popular among first time buyers who are usually unable to make large down payments. 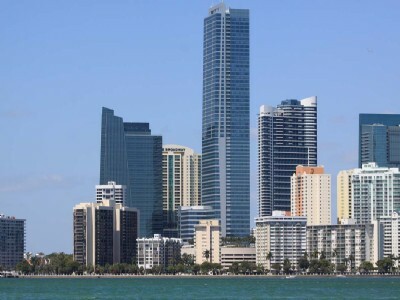 These new changes mean that there will greater out of pocket expenses and thus, it won’t be as easy to buy property like Miami Beach condos. Are these changes necessary the right thing to do? Every one of the Miami Beach condos has received widespread acclaim and popularity, yet perhaps none of them have received the countrywide exposure of Mosaic Miami Beach. This 21 story building was once a fixture on the VH1 reality show “Brooke Knows Best” and continues to provide wonderful living quarters. 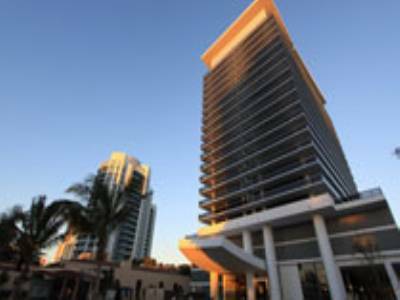 Mosaic Miami Beach has the benefit of being part of a large group of Miami Beach condos standing directly on the beach itself. This is great if you want to be able to simply walk outside and set up a beach towel in less than ten minutes while remaining close to home. Mosaic Miami Beach also has additional features that includes a collection of original artwork, social rooms, a juice bar, business center, and even a covered terrace that can be used for hosting various events. The Miami Beach condos within Mosaic are available with two or three bedrooms in addition to four bedroom penthouses that have ten foot ceilings. Everything from European gourmet kitchens with granite countertops and stainless steel appliances to marble bathrooms can be found inside along with terraces that offer amazing views of the Atlantic Ocean. Back in October of 2006 there was much ado about Miami Beach city manager Jorge Gonzalez’s announcement that complimentary Wi-Fi would be rolled out throughout the entire city. 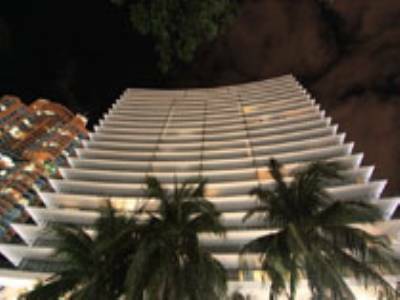 It was a forward thinking decision considering how connected people tend to be nowadays and how technologically advanced some Miami Beach condos have become since then. Unfortunately the rollout has not been quite the smooth process Gonzalez may have been expecting. Despite pushing more than $4 million towards the effort, Wi-Fi throughout the city remains spotty. In fact, it’s been almost futile trying to connect from Miami Beach condos or from the beach itself. Instead the signals appear to be stronger in more popular areas like Lincoln Road. Connection issues aside, the free Wi-Fi may be a case of too little too late. Back when it was first announced five years ago Wi-Fi was not as prolific, especially not within Miami Beach condos. Now that smartphones and netbooks are capable of being constantly connected to the internet at 3G speeds, complimentary Wi-Fi is nice but not all that necessary. Have you tried using the city’s free Wi-Fi and if so, how has your experience been? The tough part when it comes to buying Miami Beach condos isn’t finding them, there is after all more than plenty choose from. The tough part is being approved for that oh so important mortgage loan, something numerous buyers have had to deal with. Normally major lenders like Fannie Mae would have no problem with this but now that so many buildings are facing financial difficulties, Fannie Mae is being more selective. 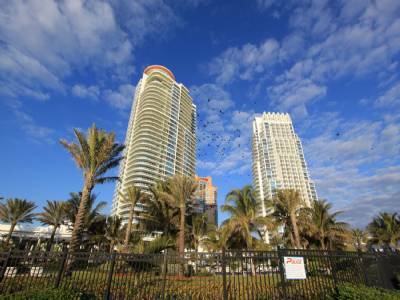 In an effort to spur sales of Miami Beach condos, Fannie Mae is taking a closer look at numerous condominium projects throughout the state of Florida and judging them on criteria such as their occupancy, delinquency rates and association dues. Condominium projects that are considered stable will be allowed to receive mortgage loans, a major plus for buyers who otherwise would need to pay cash. 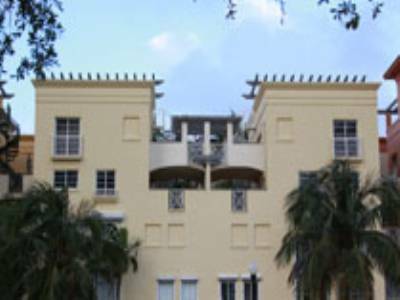 Several projects have already received Fannie Mae’s seal of approval, including a few Miami Beach condos like the Roney Palace condo. Will Fannie Mae’s newest effort prove to be the spark that returns condo sales to their former glory? To the north of the Miami Beach condos lies Sunny Isles Beach. 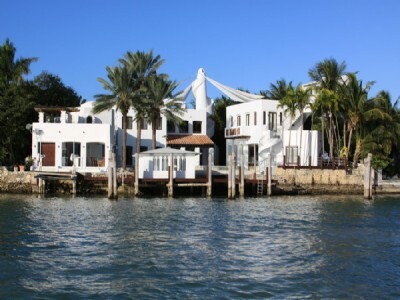 A relatively small city, its bordered by Bal Harbour, the town of Golden Beach and Aventura. Because of its position the vast majority of Sunny Isles Beach condos have a direct beachfront location and among these are the very popular Jade Beach and Jade Ocean condos. Both Jade Beach and Jade Ocean share similar qualities in terms of their design, conceived by famed architect Carlos Ott. The forward thinking architecture and unique color scheme instantly distinguishes the buildings. Both of the Jade condos are also recognized for their many cutting edge amenities like the fitness center that incorporates “Technogym™” technology. Being that the Jade condos are right by the beach, the pool deck offers some impressive views of the ocean and offers another spot to relax if you prefer the privacy of the building. Jade Beach and Jade Ocean rival Miami Beach condos in their many state of the art features. 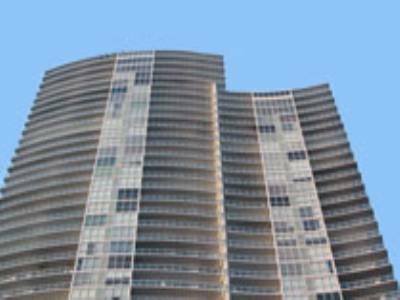 Right from the outside of the buildings you can clearly see that the balconies of the Jade condos surpass some of the comparably tiny balconies found in Miami Beach condos. Each residences incorporates “Smart Home” technology and offers all of the luxurious features found in high end condos like granite countertops, stainless steel appliances and floor to ceiling windows.